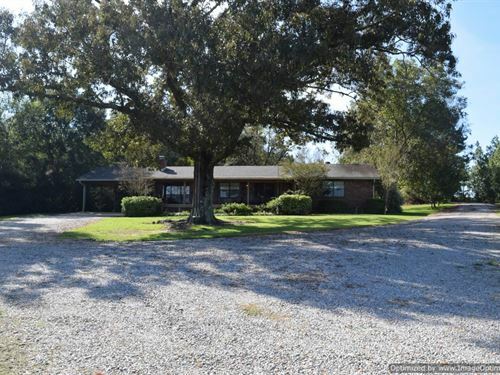 Our team is a unique group of real estate professionals with an array of skills and expertise in sales and marketing, real estate acquisitions, timberland management, as well as oil and gas experience. 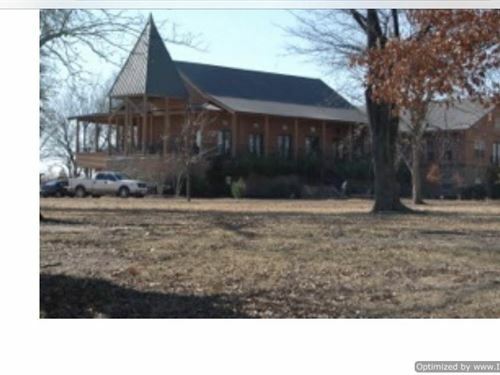 We're different on purpose! 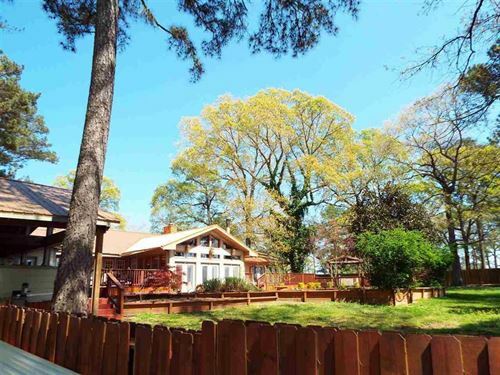 Let us meet your needs both above and below the ground. 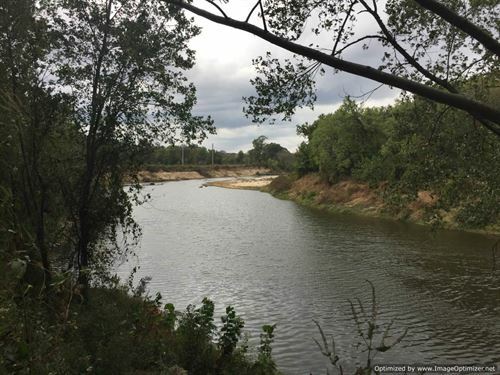 Not only can we can assist buyers and sellers in all real estate areas, but in parallel applications such as mineral subsurface research and timber evaluation. 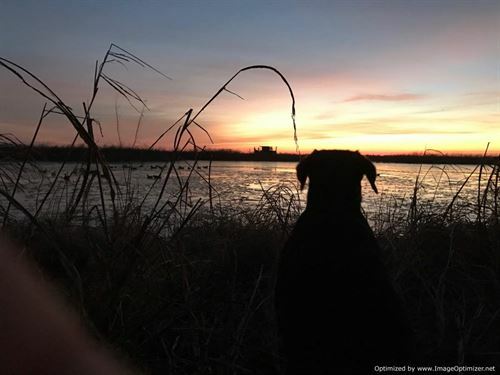 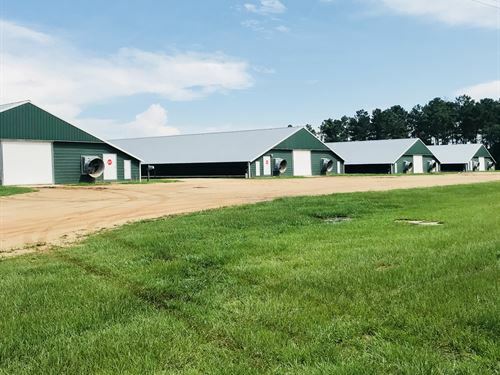 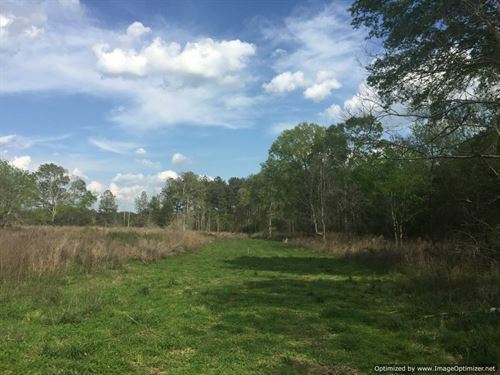 Whether buying or selling that special hunting/timber tract, dream home, or land investment opportunity, you can rest assured that our team will competently guide you through each facet of the transaction. 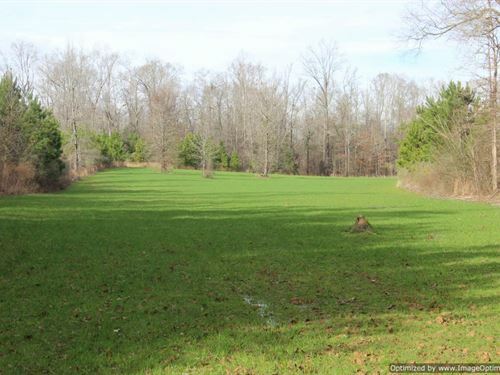 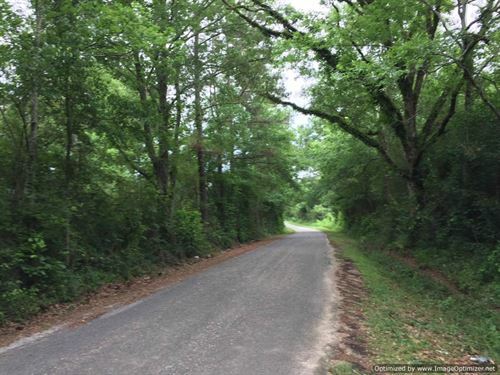 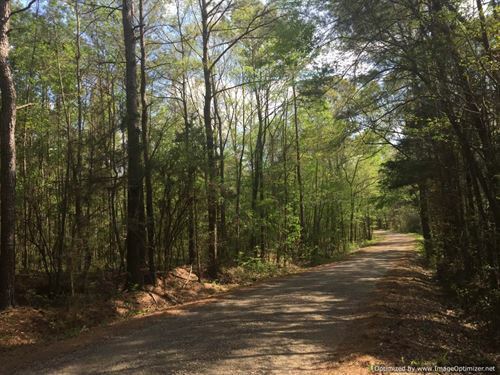 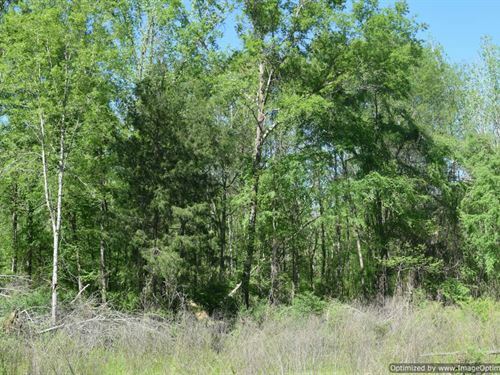 This wooded lot is the perfect location to build your home or to move in a manufactured home. 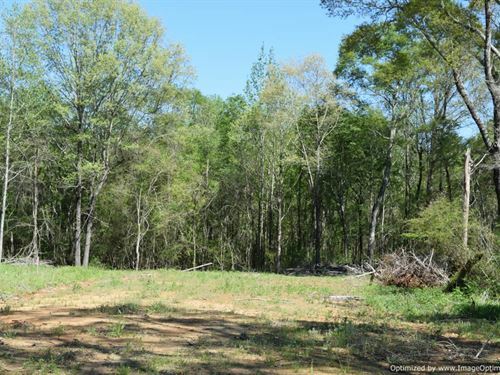 The lot is 2.99 surveyed acres with water and electric nearby and has frontage on Buckeye Lane. 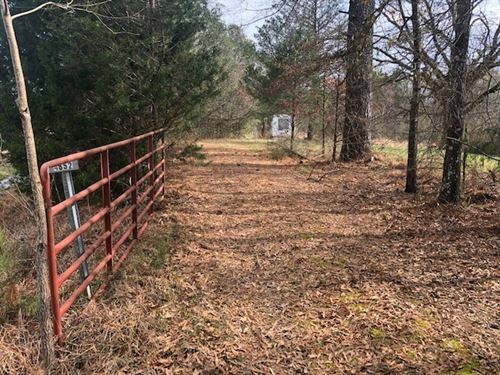 There are no deed restrictions associated with this property. 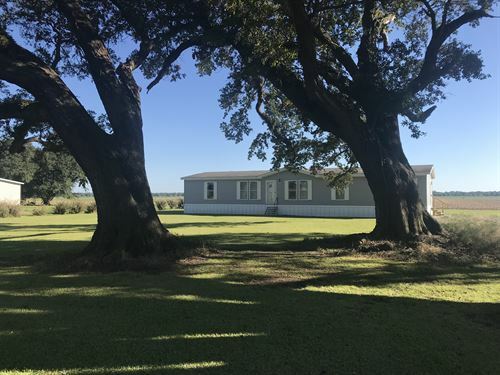 Mobile homes are welcome. 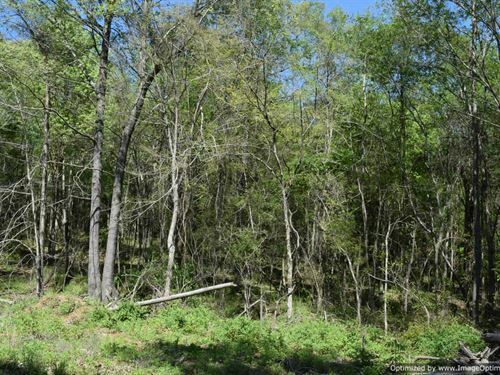 This wooded lot is the perfect location to build your home or to move in a manufactured home. 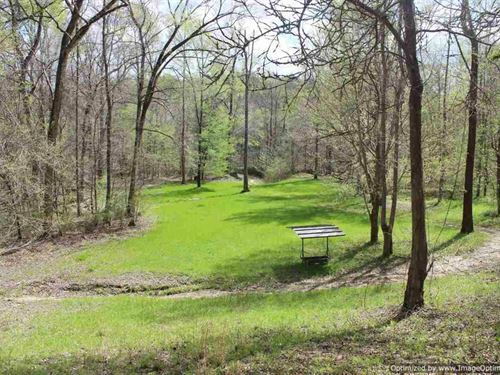 The lot is 4.49 surveyed acres with water and electric on-site with frontage Buckeye Lane. 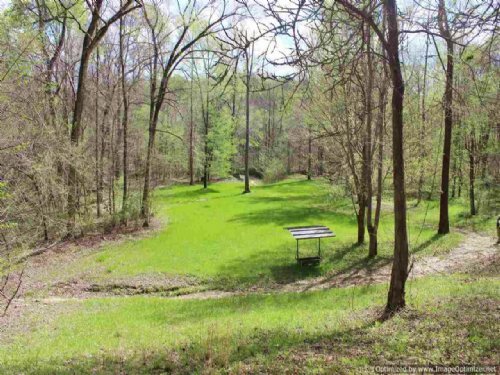 A small pond sits on the corner of the property. 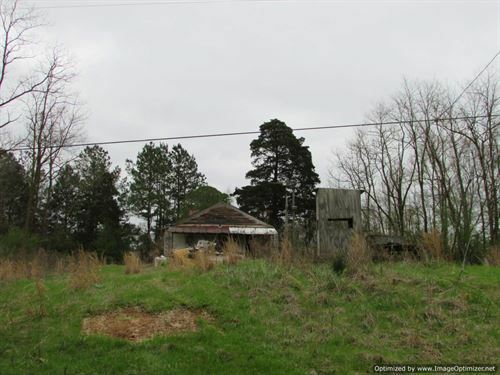 There are no deed restrictions associated with this property. 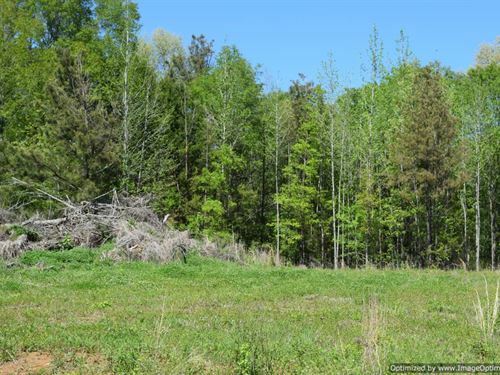 This is a great timber investment right outside of Kosciusko. 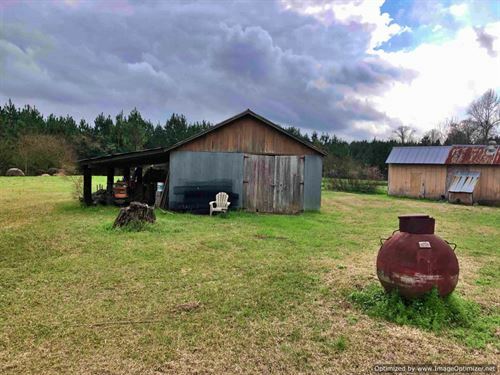 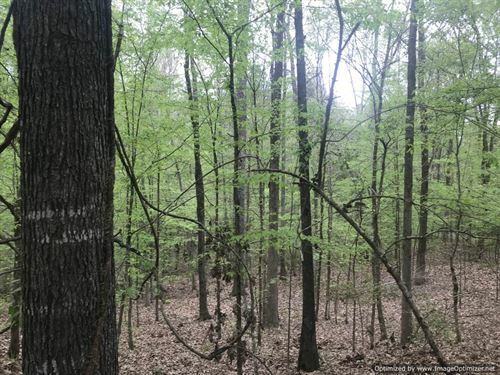 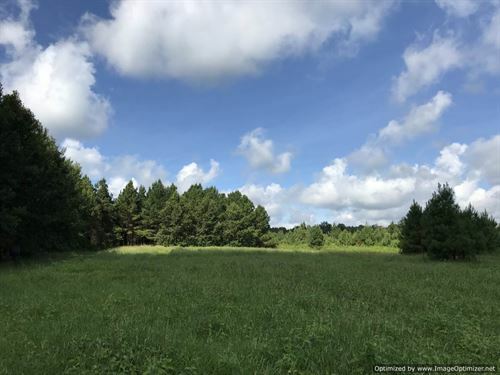 This 153± acre tract is loaded with deer and turkey and has great diversity from sloping hills in the front to hardwood bottoms along Hurricane Creek in the back. 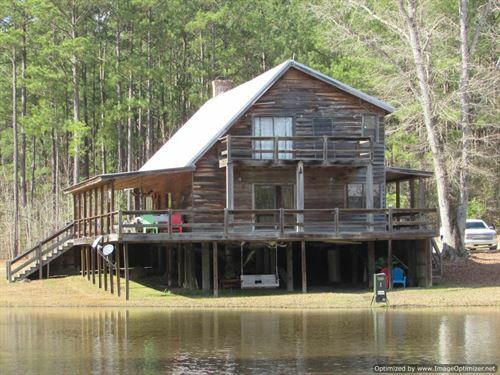 Would make a great home sight outside of town. 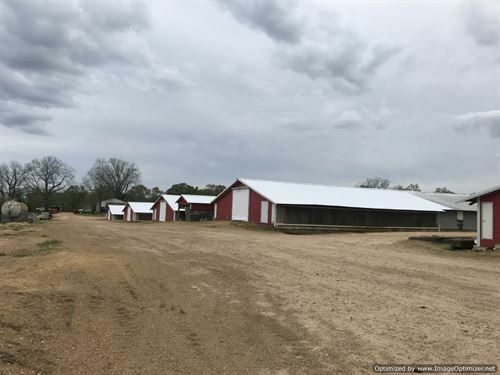 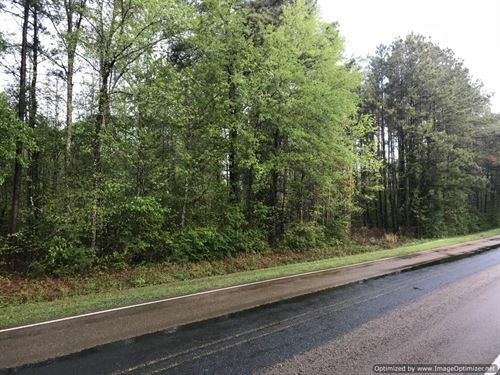 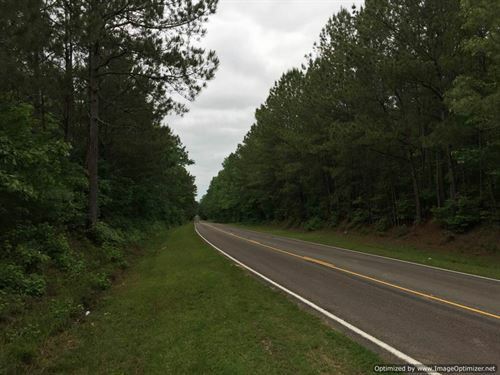 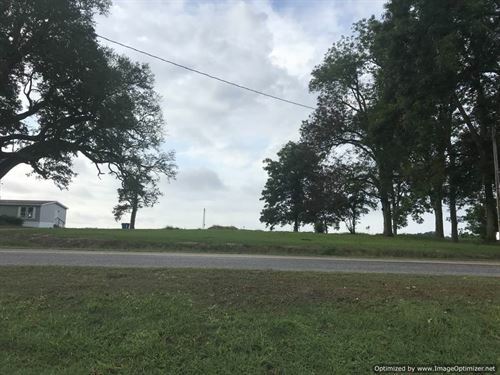 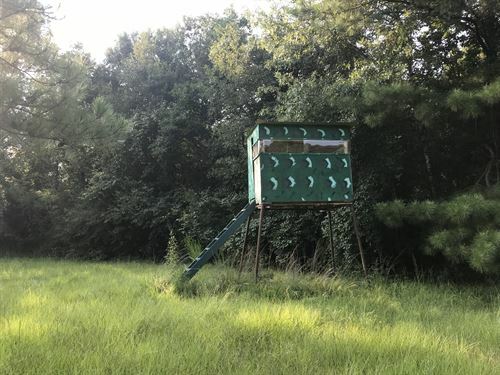 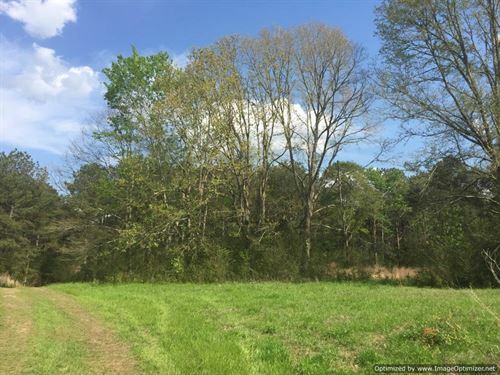 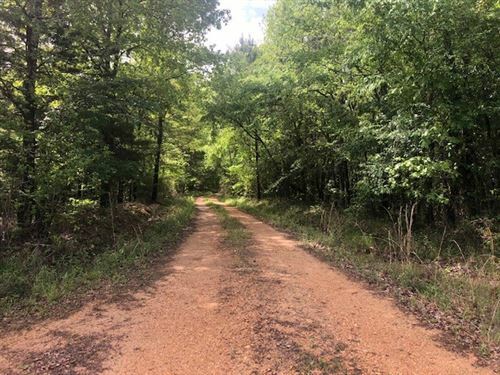 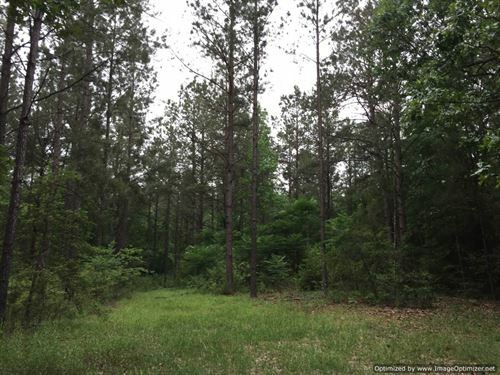 This 12.5± ac lot in Copiah County has great wildlife habitat and would make an excellent small hunting tract or place to put a camp house.